2/16/16 I took on a challenge to test my core stability. 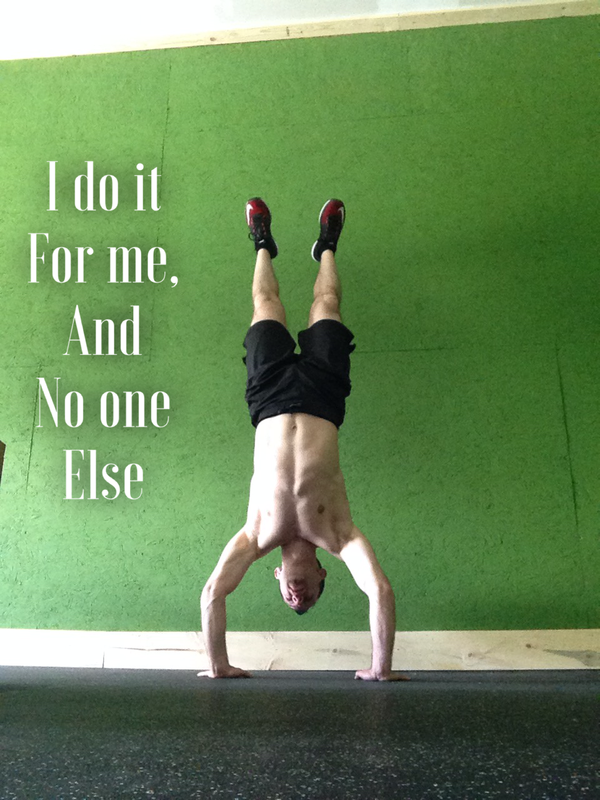 I attempted a head stand to a front elbow lever. My elbow lever wasn’t perfect and needs work, but the important thing is that I tried. I strongly believe you should constantly challenging yourself. Without the challenge how can you grow? I extend the challenge to you to try something new, and test your limits. You may not succeed your first try, but don’t give up. 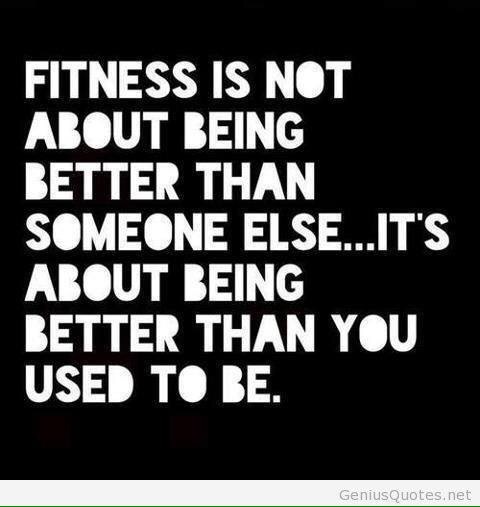 Learn from your personal fitness failures, and move forward towards a healthier you. A true master had failed more than a beginner has tried. I will tell you up front, there is nothing wrong with lifting weights. Most of the clients I work with weight lift. But for me I have fallen in love with calisthenics. I have done plenty of weight lifting in the past, and yes it is a challenge, but I found training with bodyweight to be even more challenging. The change for me was heavily influenced by trainers like Tony Horton, Shaun T, Frank Medrano, and Al Kavadlo. “How can you put on muscle when you don’t lift weights?”. The answer was incredibly simple: Your body is a weight! Pushups for example, not everyone can do them with proper form. It takes core stability and a lot of chest strength. Want to get a bigger chest? Change the tempo of the pushups. Then there is the infamous pull up. You are now lifting almost your entire bodyweight, and honestly, most people can’t do them. But pull ups can be done if you train for them. When I started, I couldn’t do even one. Seriously, check out my fitness journey. I would have to say my most favorite thing about callisthenic training is: You can do it anywhere! The world becomes your gym. Pushups in the living room, pull ups on a tree or play ground, and squats until you walk funny. I’m in no way saying you have to give up weights, just don’t discount your body as a weight.